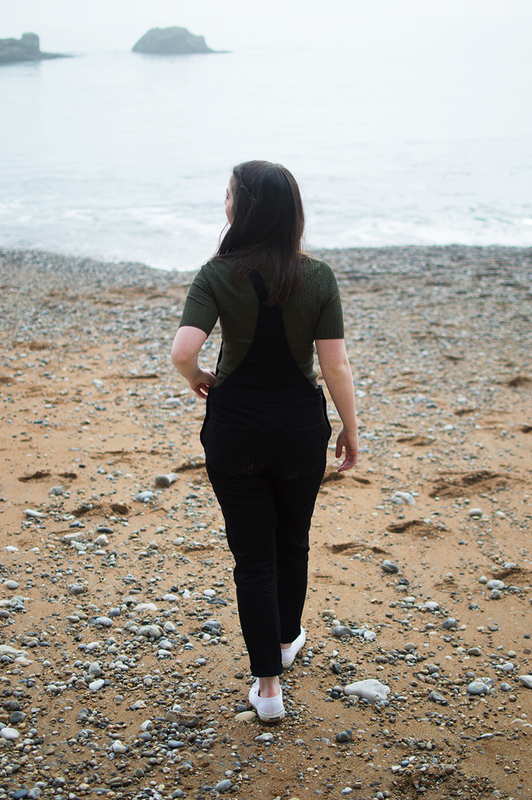 It's not very often I go to the sea in the UK which is something I'm hoping to change this year because there are so many stunning places to see. 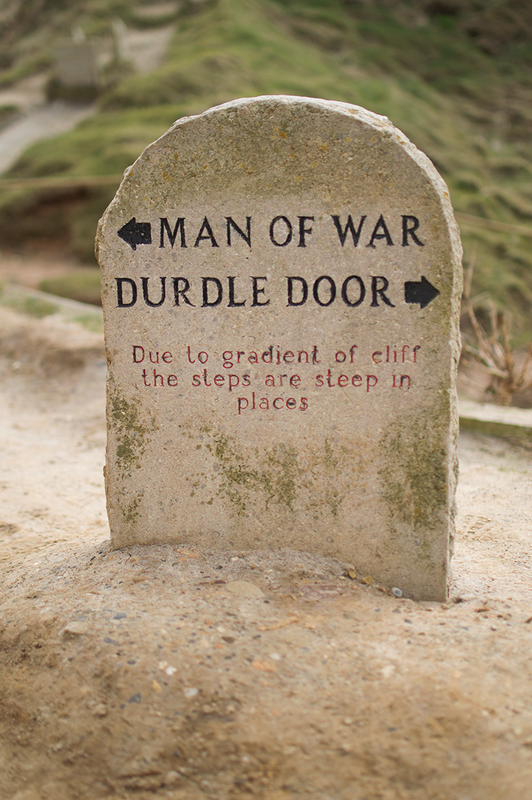 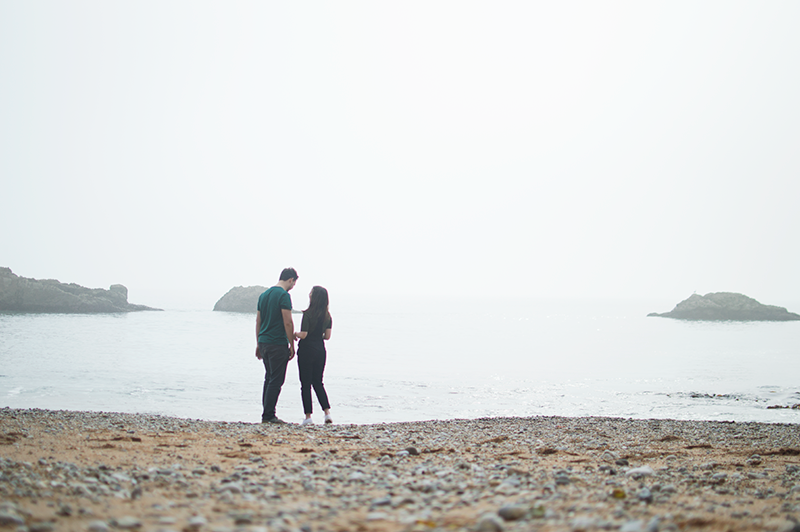 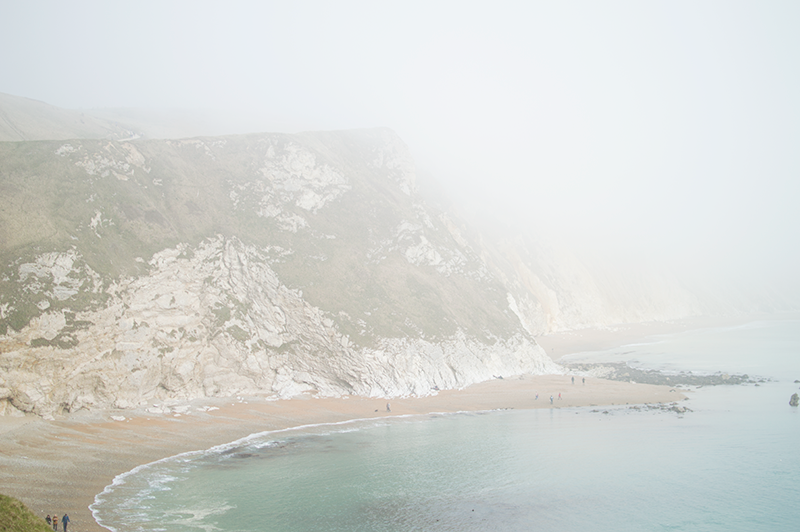 For instance Durdle Door in Dorset which is where these pictures were taken. 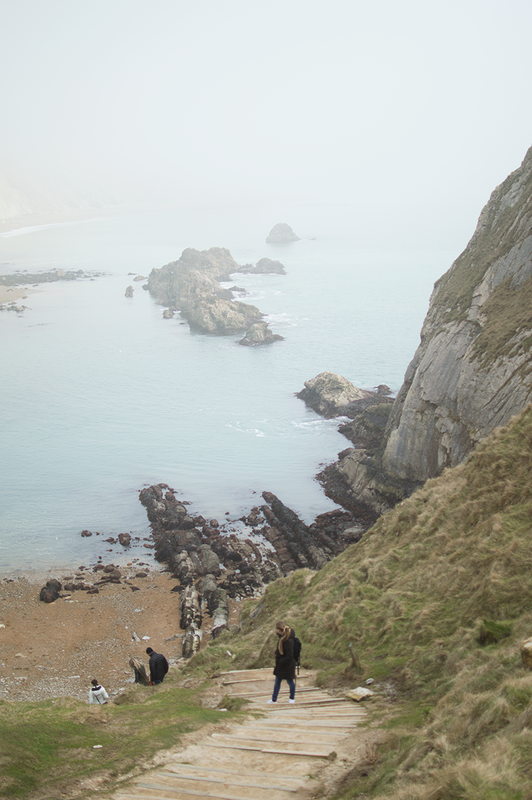 Whilst the pictures make it look rather foggy, rest assured it burned off pretty quickly and I spent the afternoon coatless! 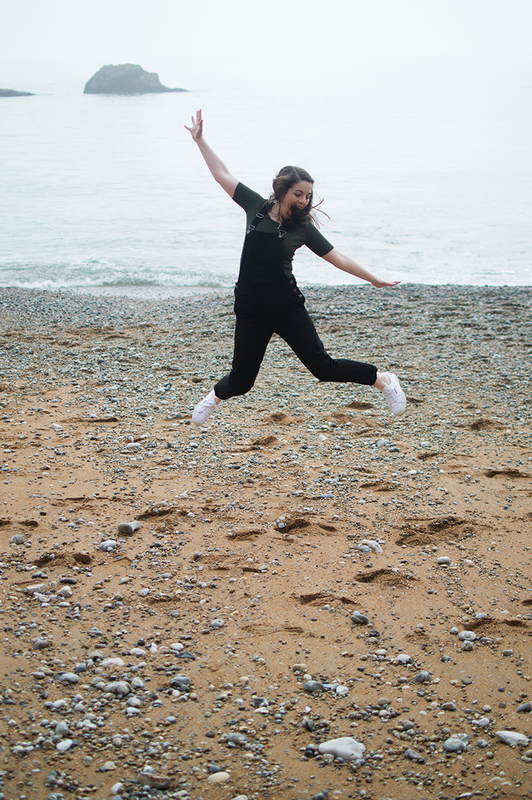 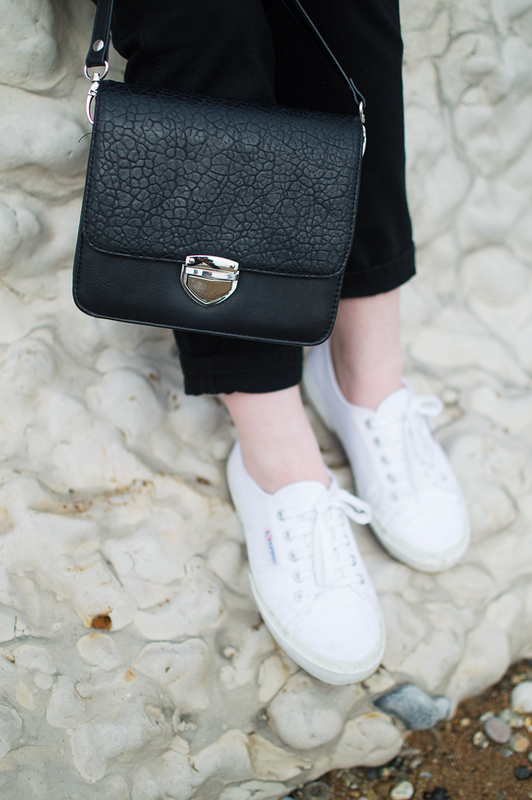 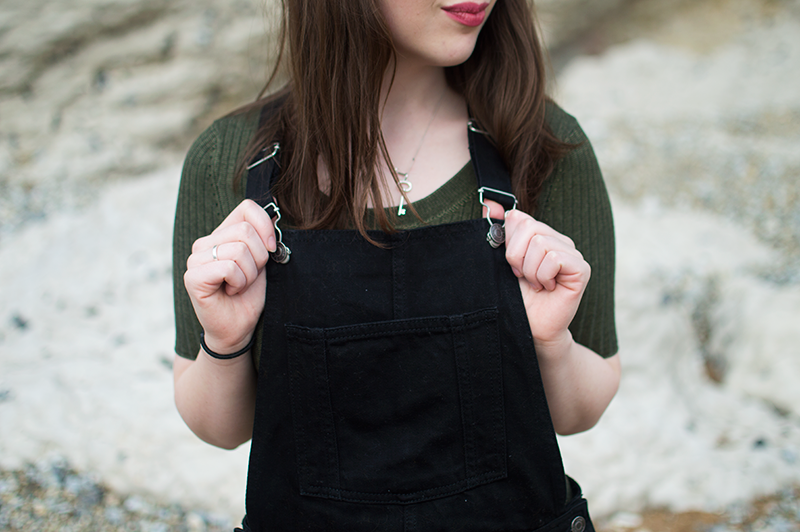 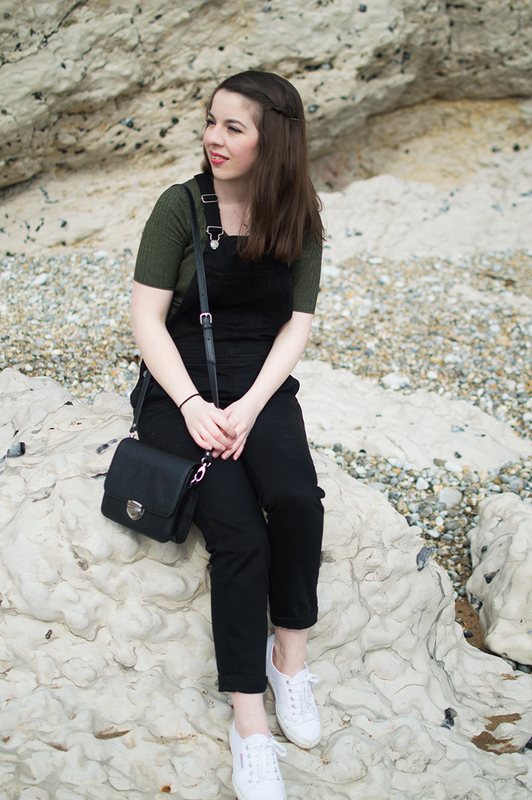 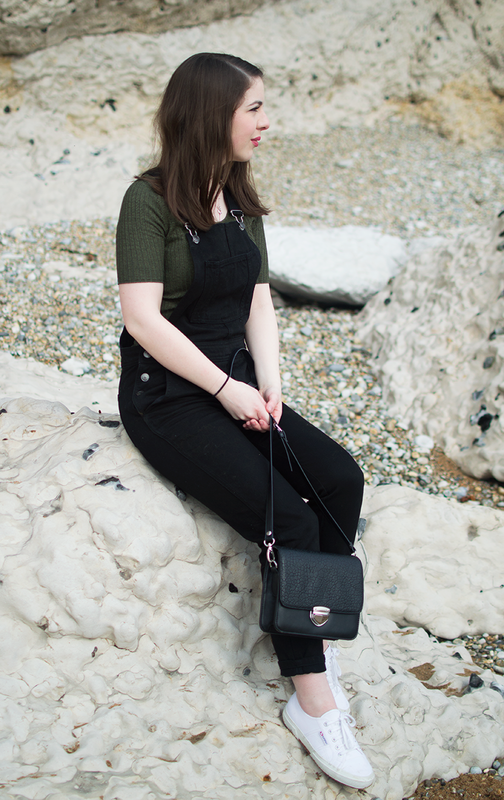 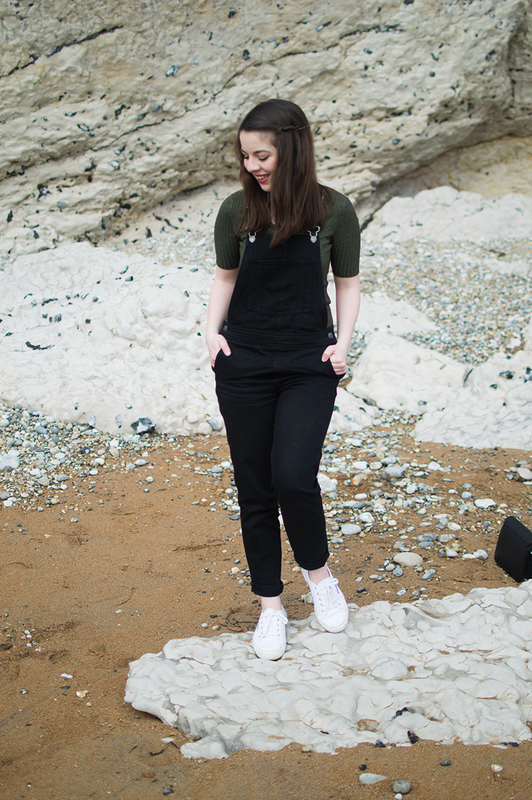 It was the perfect weather to wear these dungarees paired with a simple t-shirt and of course, some inappropriate footwear for climbing what felt like a mountain (I can't be the only one who always does this surely?!). 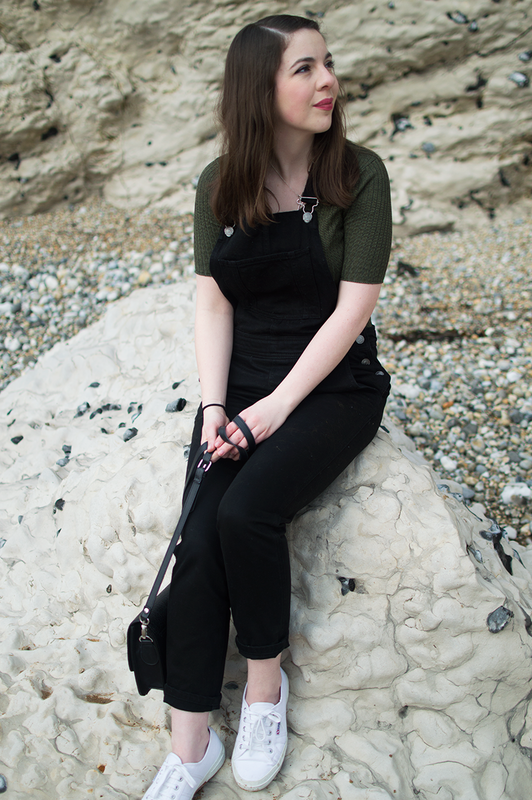 Does anyone have any recommendations for must-see sites near the sea?